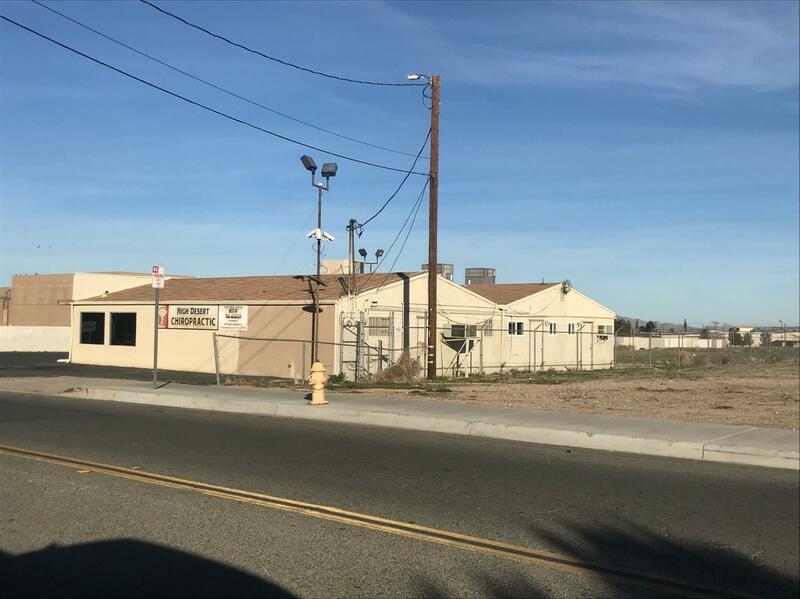 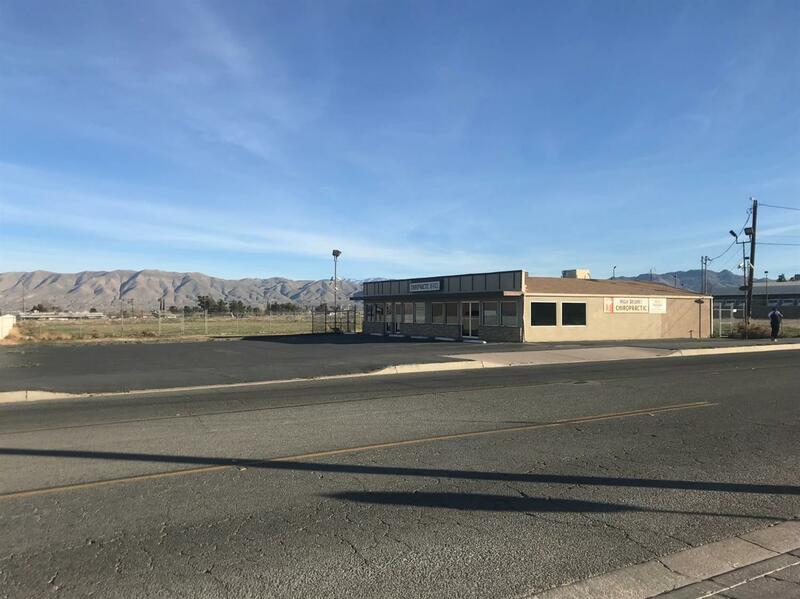 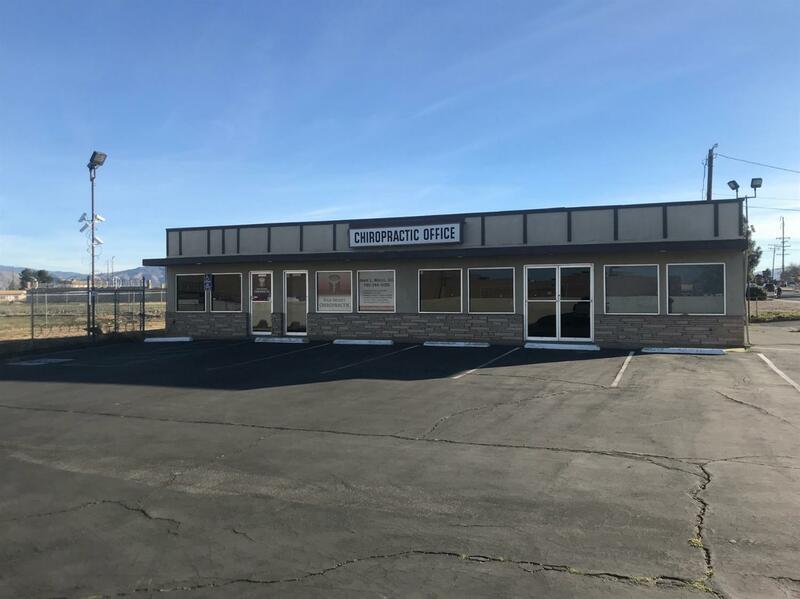 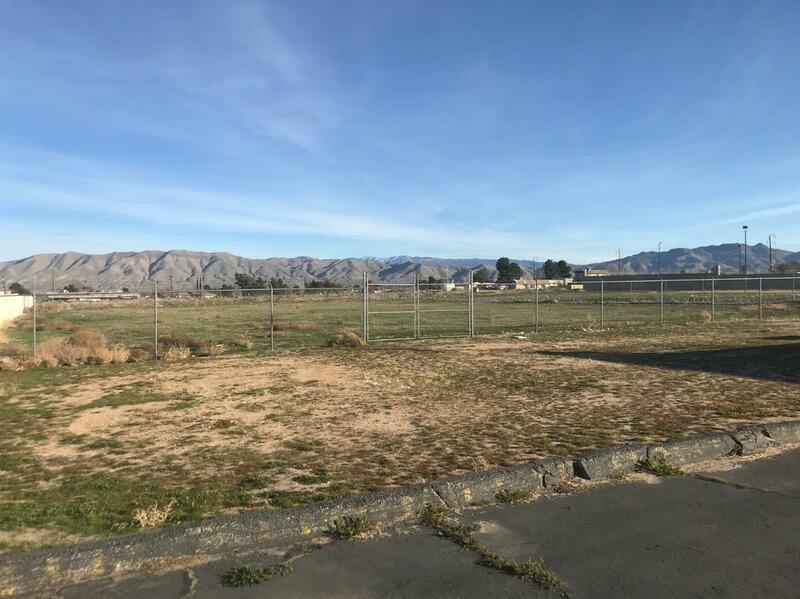 3, 000 SF commercial building for sale on a 1.11 AC site located on G Ave, right off Main St., the main arterial of Hesperia, CA. 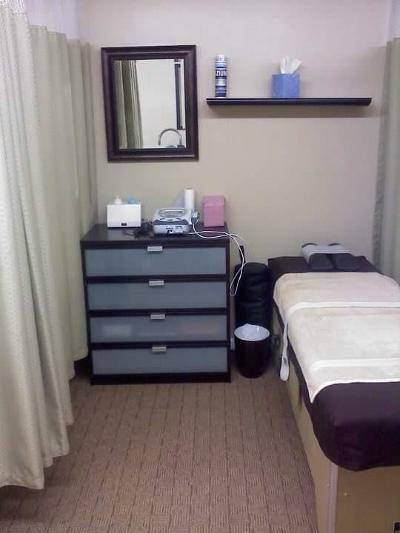 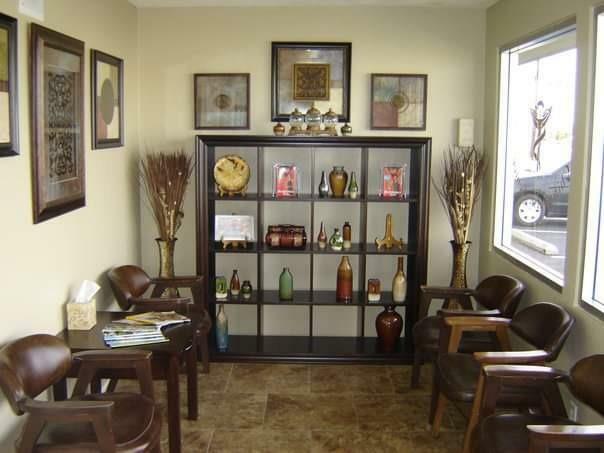 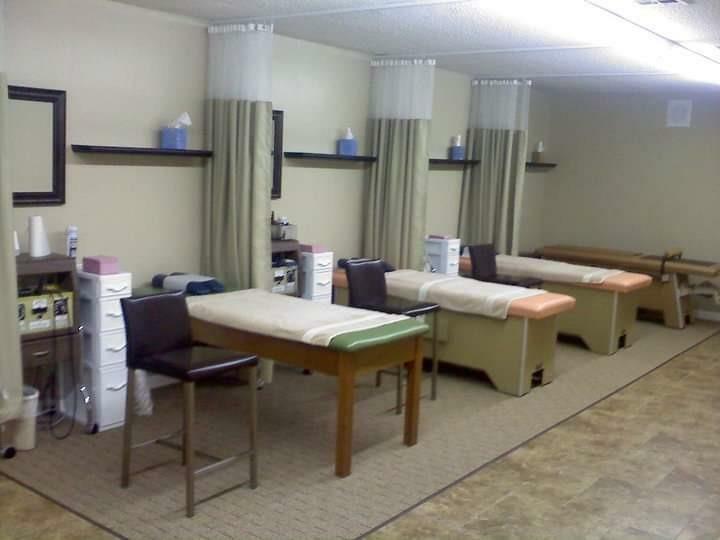 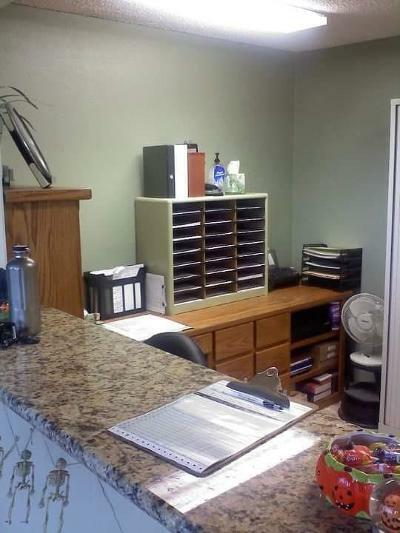 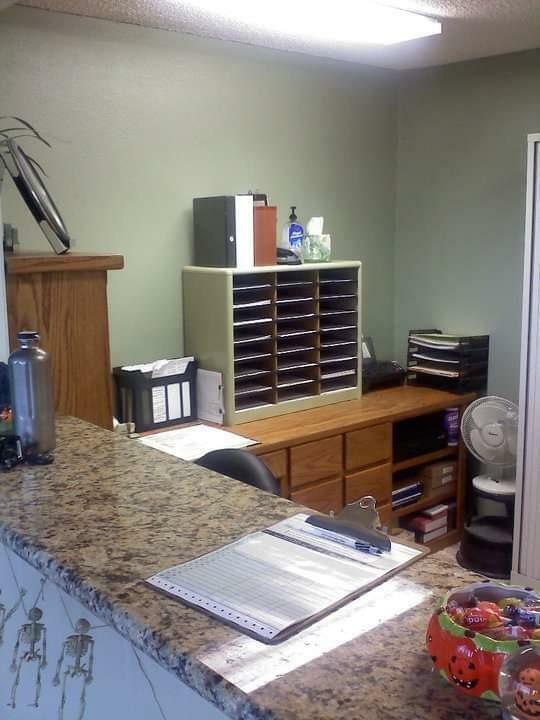 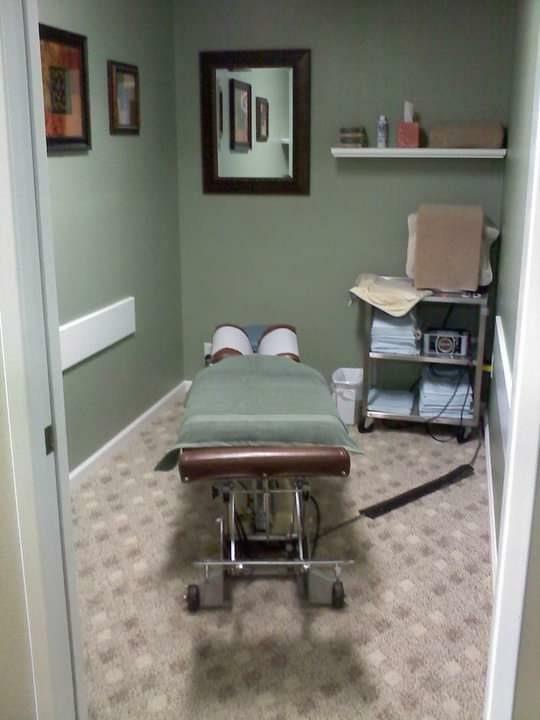 Property is currently being used as a single-user chiropractic office and is very well-maintained both inside and out. 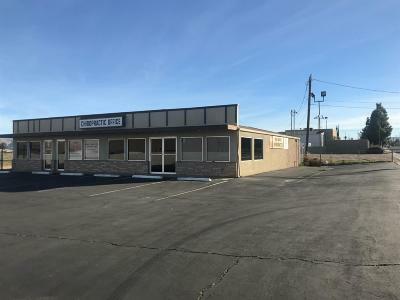 The building can be split to include another separate tenant. Nearby amenities include the US Post Office, fast food, shopping, banks, bus stops and more. Site has plenty of room for expansion. Amazing opportunity to invest and/or expand your commercial portfolio. Well-established chiropractic business also for sale. 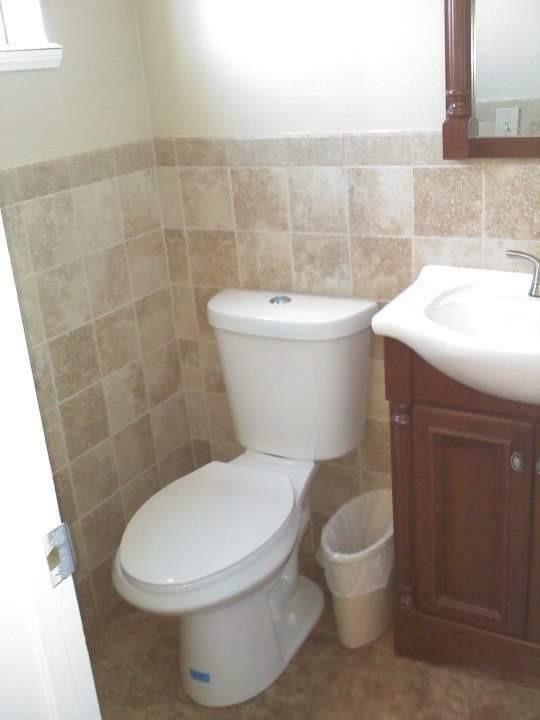 Serious inquires only. 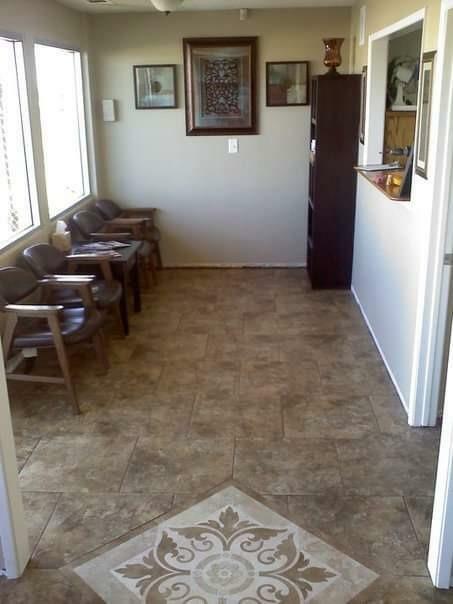 DO NOT DISTURB TENANT.